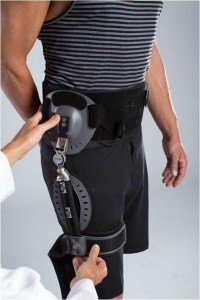 In this study, we sought to raise the bar for success in hip arthroplasty, essentially defining success as a surgery that the patient forgets that they had. 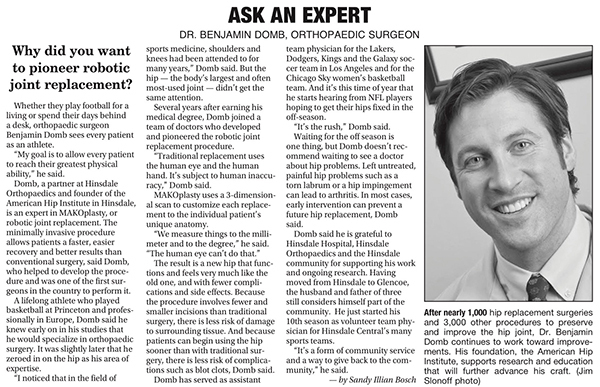 Using the new forgotten joint score, we were able to show that the patients in our series almost never think about their hip surgery, as their resurfaced or replaced hips feel like and function like a normal hip,� study co-author Benjamin G. Domb, MD, told Healio.com/Orthopedics. �At our institution, Birmingham hip resurfacing is considered an excellent surgical option for the middle-aged, active male with hip arthritis. "Anthony Davis Injury: Updates on Pelican Star's Hip and Return"